IBJJF Sends 5th Degree Black Belt Certificate to Amsterdam, Netherland. 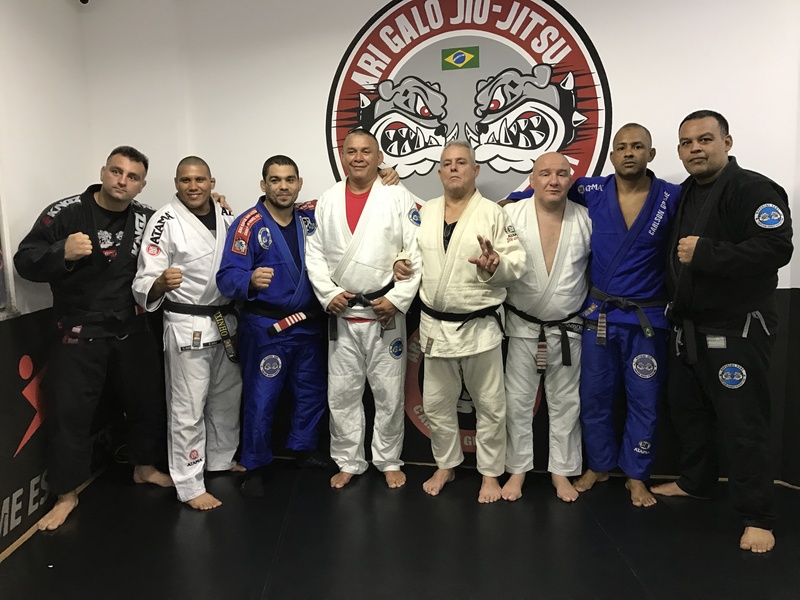 In December 2016 the Head Coach “Marcos Flexa” from Carlson Gracie Amsterdam Received The 5th degree Black Belt in Rio de Janeiro where he was invited to teach at in the “walk in the Favela Camp” with Ari Galo, Carlson Gracie Jr, Marcelo Alonso, Sergio Bolão and Paulão Filho, but only in December 2017 that the IBJJF sends 5th degree black belt certificate to Amsterdam, Netherland. 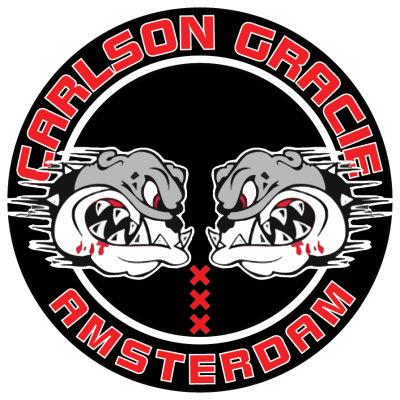 The certificate can be viewed at Carlson gracie Amsterdam academy being the only academy in the Netherlands that Is certified to hold the rank of 5th degree black belt. 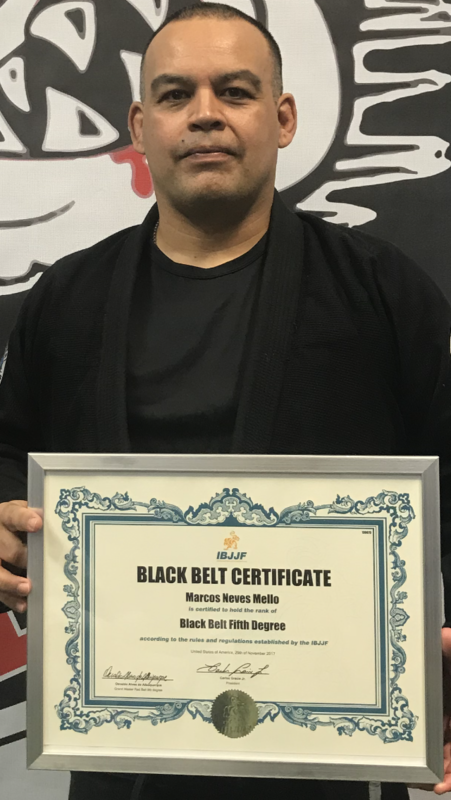 Marcos Flexa received the black belt in 1997 directly from the hands of the master Carlson Gracie sr.
Now with more than 20 years of black belt and more than 30 years of experience and following the evolution of the art, Marcos Flexa is teaching in Amsterdam and conducting Seminars in Europe. Feel free to contact us for a seminars of class.